Love at first sight! 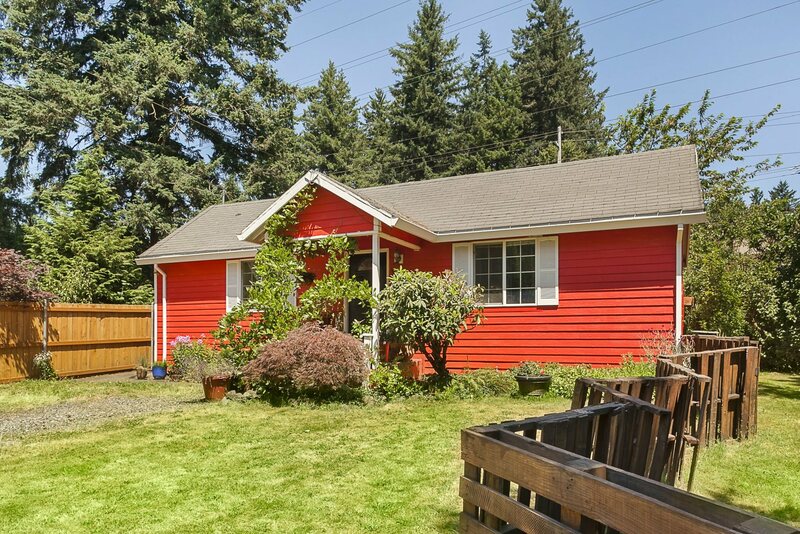 This sweet home is tucked away on a spacious tree-filled lot that backs to the Springwater trail. It will enchant you with it’s beautiful hardwood floors, freshly painted walls and french doors that lead out to a large private yard filled with mature fruit trees and plenty of room to garden, relax or entertain family and friends. Perfect for 1st time buyers. This is a must see! For questions or to schedule a showing contact Phuong Hart at (503) 449-4904, or [email protected].